One of our core business areas is providing consulting design services to our extensive list of clients. Our team comprises of professional chartered engineers, scientists and technicians. ORS offer a comprehensive consulting service orientated towards providing land related information to both public and private sector clients throughout Ireland. At ORS, our team of Chartered Engineers have fulfilled the roles of Design Certifier and Assigned Certifier on a range of projects since the new regulations commenced. At ORS, our core business in fire safety engineering is the application of science and engineering principles to the protection of people, property and the environment from fire. ORS has developed a strong energy management team with a proven track record in energy savings for some of Ireland’s largest corporate businesses. ORS has a dedicated Environmental team, established to advise clients on successful environmental performance and compliance with increasingly complex legislation. ORS designs and manages intelligent, workable solutions that create a better built environment. Our people are leaders in pioneering sustainable design. Our approach is driven by commercially focused project management. We keep you at the centre. Our service is underpinned by a deep understanding of the importance of communication, your deadlines and delivery requirements. ORS engages with a diverse portfolio of property developers, international project funding agencies, local authorities, government agencies and private clients. We collaborate with architects, design teams, contractors and owners to create effective and innovative solutions for every project. 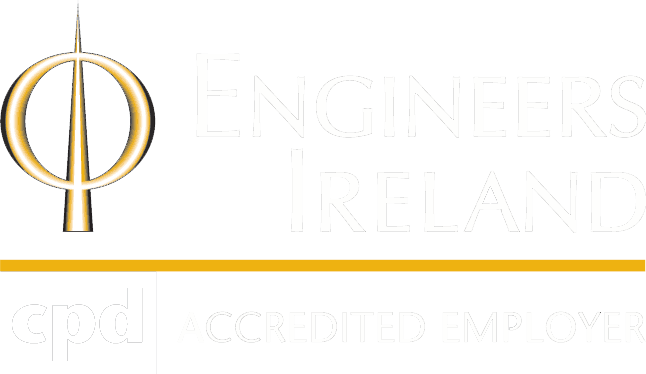 With one of Ireland’s most experienced teams we have established a reputation for delivering expert care and attention to the most demanding of projects. Clients trust ORS’s ability to be objective and careful while also taking steps to realise a project efficiently. With an amazing diversity of talent ORS attracts only the very best people to come and deliver our core values. Learn how we can add value to your project.